Riverland, a themed dining and retail destination, wanted to drive awareness to increase footfall to the themed Park in Dubai. In order to maximise awareness, Exponential recommended their suite of VDX units across desktop, and mobile to create deeper brand engagement and increase reach. Exponential optimised the campaign towards top performing audience segments such as: theme park enthusiasts, parents with children, travel theme explorers, food lovers, dining out and outdoor activities. 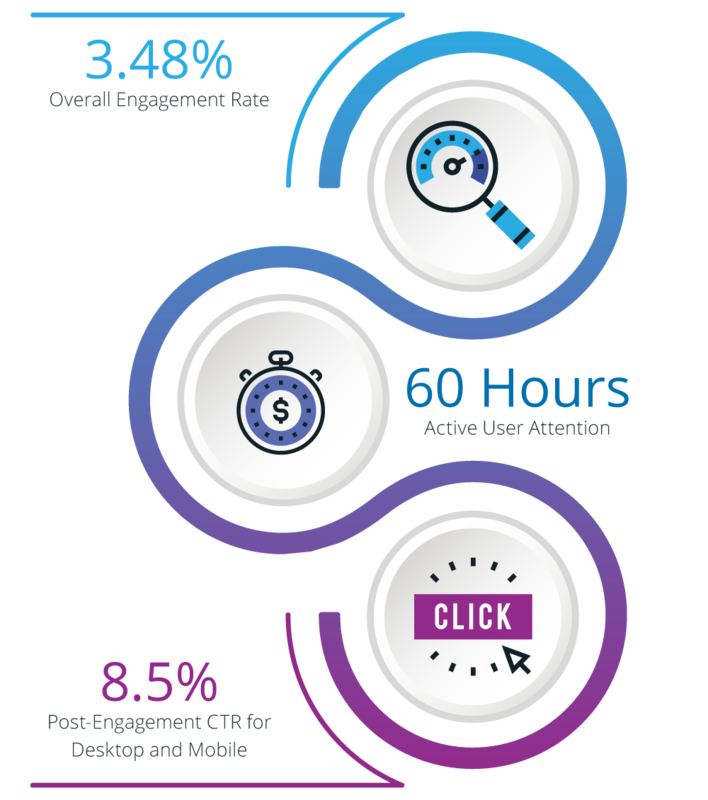 By targeting these audience segments Exponential increased the chance of reaching a relevant audience that had a higher propensity to engage and interact with the unit and ultimately, visit the Park. The blended campaign, which ran across desktop and mobile, reached the right audiences, including those on the go. The creatives were changed throughout the campaign, and the new videos were one minute long. Ultimately, Exponential’s audience optimisation technology generated excellent results by placing the ad units in front of engaged audiences. If you’d like to learn more about how Exponential can help boost performance during your next campaign, please fill out the form below.